We understand the exacting performance required in audio applications. 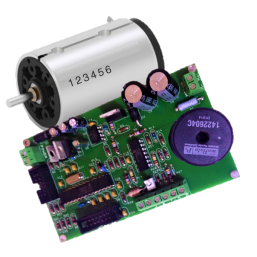 Our ZDDC motor controller provides exceptional resolution and can work with a broad range of motors to deliver many hours of reliable performance. Designed around a high quality precious metal Swiss DC motor, this system operates as a closed loop system to ensure carefully monitored, reliable performance. This not only ensures exceptional performance but also long lasting reliability and reliability. 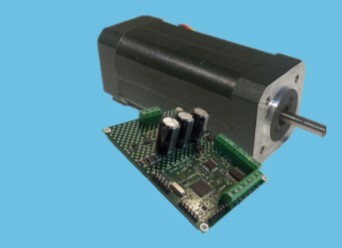 Depending on your requirements, we can supply single driver boards right through to complete packages including motors, drivers, cables and all relevant connectors and user hardware. On top of this we can offer a significant number of options for user interfaces. Whether its a simple switch input system that you need or a more in depth LCD system to highlight key performance characteristics, we can help. 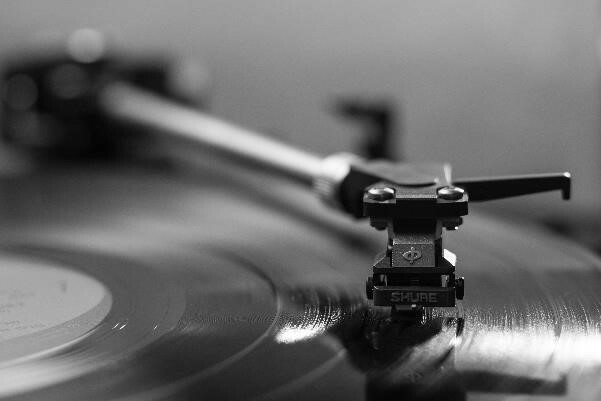 We understand that when you’re designing a turntable you need exacting performance, low vibration and exceptional low EMC from the drive system. We also understand that the user wants an array of different potential options and wants to be able to change speed quickly and easily. With the ZDDC programmable controller you can choose how you control the turntable. Simply tell us what you need for your project and we will sort the rest! As with all of our motor controllers we can customise and modify as much as is required for your particular application. If you need a lower cost option or require additional specific features adding to the system then please use our custom quote request form to send us as much detail as possible. We can supply the ZDDC brushed DC motor controller as a standalone board for you to pair with any relevant motor you wish. However, we can also offer this as a standard package with a Swiss precious metal motor. This system is proven to work exceptionally well with a range of platter weights. Our team can work with you to tune the controller to get to the performance you need.